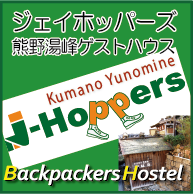 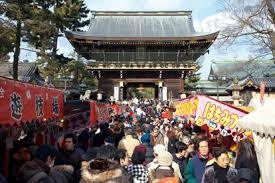 On November 25th, you can enjoy 2 things at Kitano Tenman-gu Shrine. 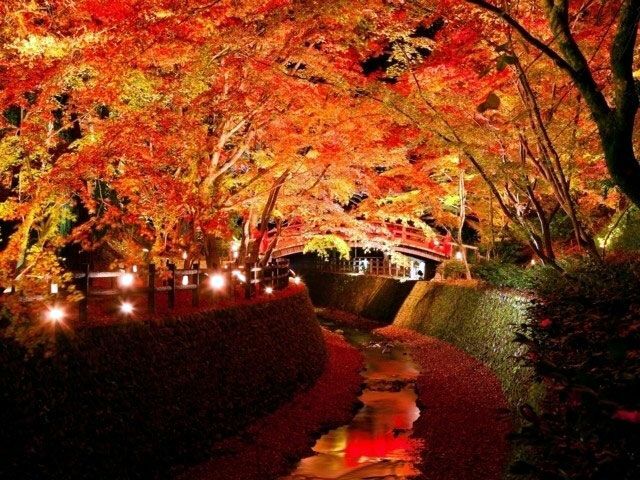 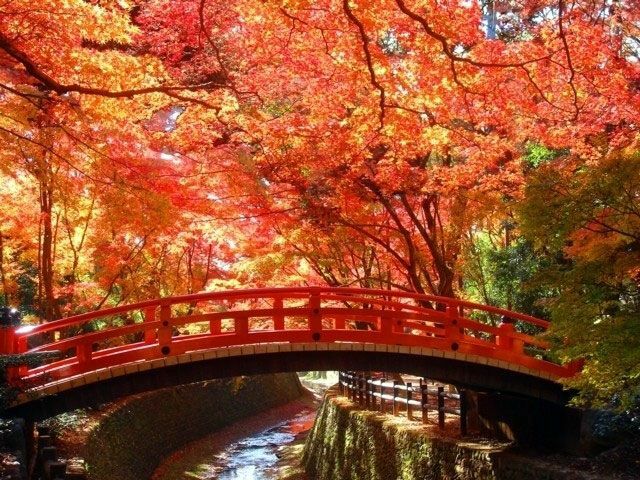 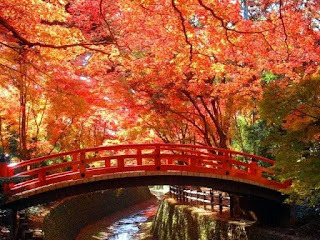 One is colored leaves; this shrine is one of the famous spot to see colored leaves. 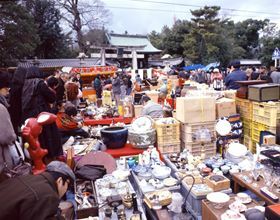 And the 2nd one is the flea market; there are plenty different kinds of items in and around the shrine and also you can eat local food since there are food stands as well.